How to cook - The Lupin Co.
Add 1 cup rice, ½ cup Lupin Flakes, 3 cups water to a rice cooker with ¼ tsp salt. Cups are standard metric size. 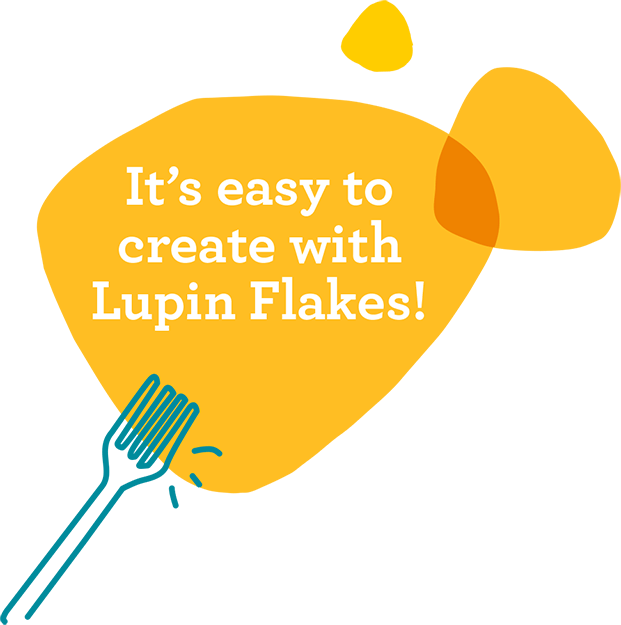 Lupin Flakes are great for using in baking. 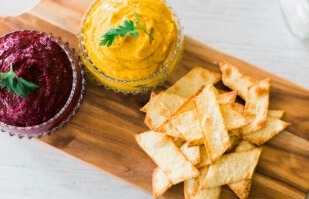 Try substituting up to 1/5 of wheat flour in bread baking. Dust in rice flour and dip in egg before crumbing, then rest for 15 mins before cooking. Ideal for chicken, fish, meat or vegetables. 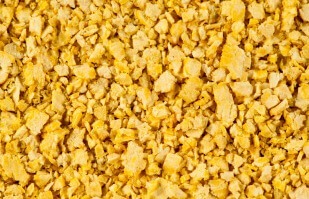 Add 1 part Lupin Flakes to 3 parts hot water and bring to boil. Boil for 3 mins then strain. Let cool before squeezing out excess moisture. 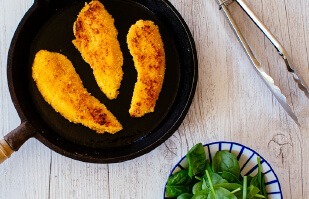 Add 1 cup to a hot, dry pan and stir over medium heat for 3 – 4 mins until golden. Alternatively, roast on an oven tray at 150˚C. 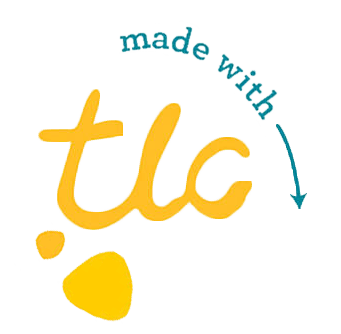 100% Aussie owned, grown and made with TLC. 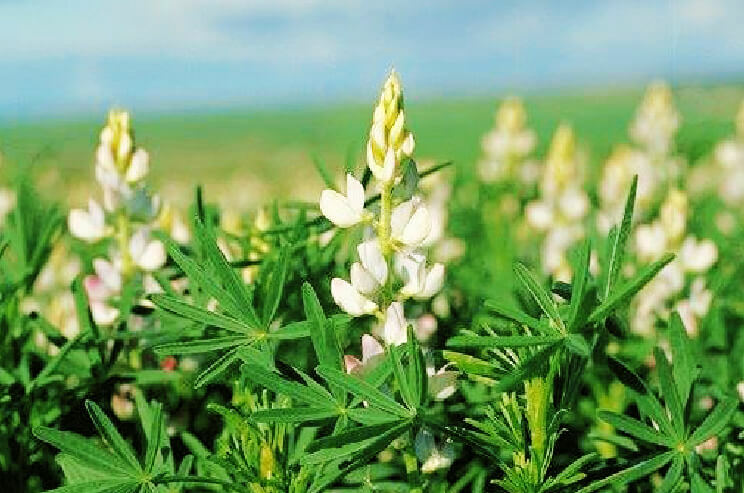 All our Lupin flakes are grown locally in Western Australia.